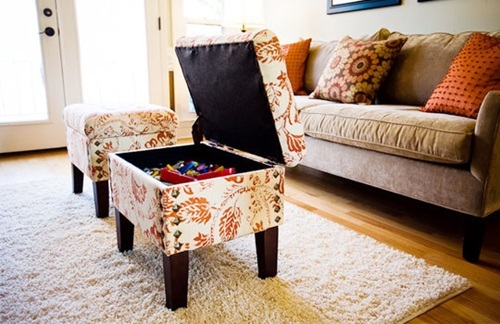 Mix and match is one important key in the fashion world, many decoration itema that we use nowadays are derived from the actual need of perfect functionality. 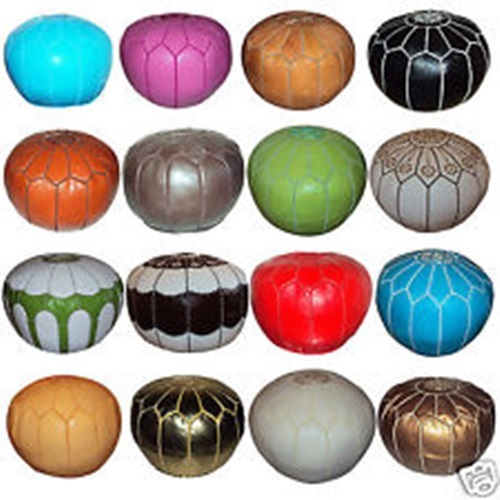 Many other items are not even recognizable in matters of either purpose or function. 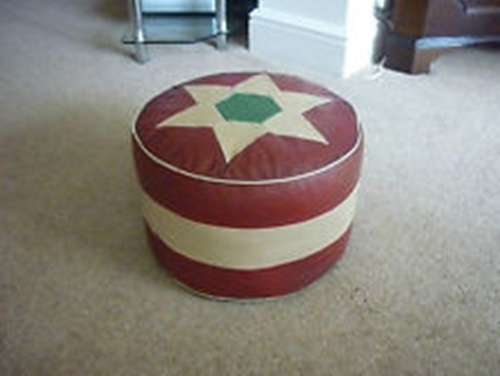 One interesting decorating item that had a comforting purpose is the footstool, another one with, more or less, the same purpose will be the pouffe. 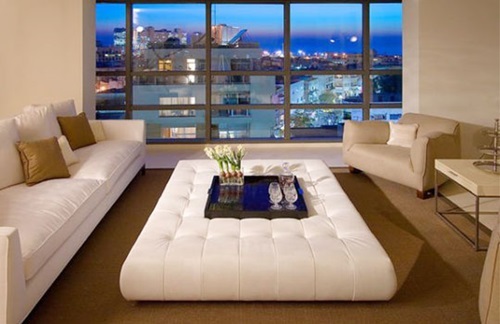 This article tackles both of them regarding purpose and their possible modern uses. 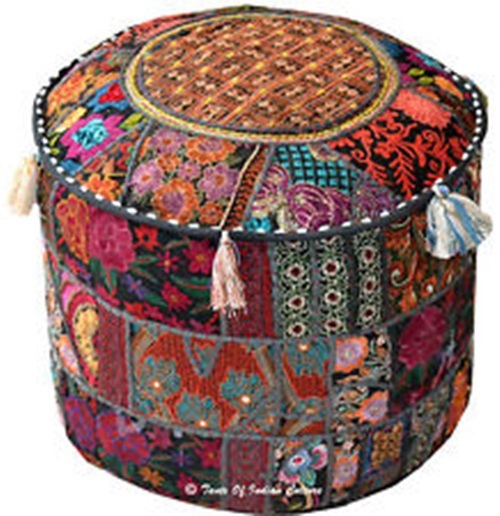 Footstools go way back in history, a lot of classic artists, writers and public figures have been either painted or photographed in a setting which involved one of these. 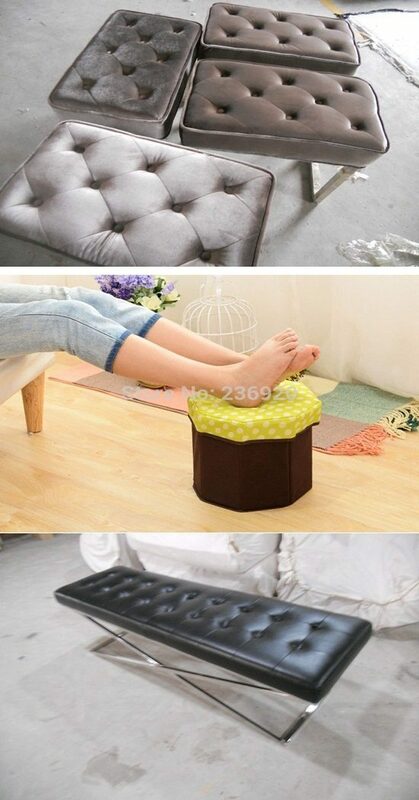 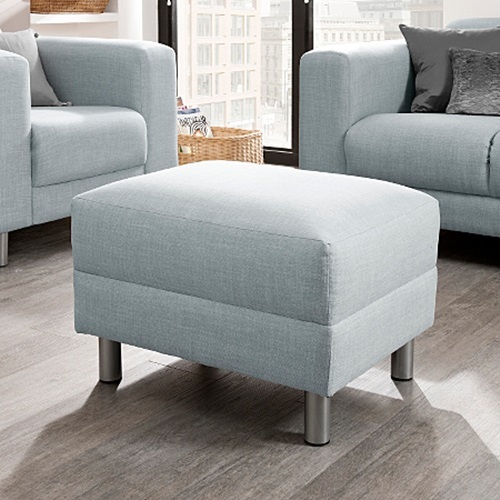 The main purpose of a footstool is resting your legs on something that is, somehow, elevated from the floor. 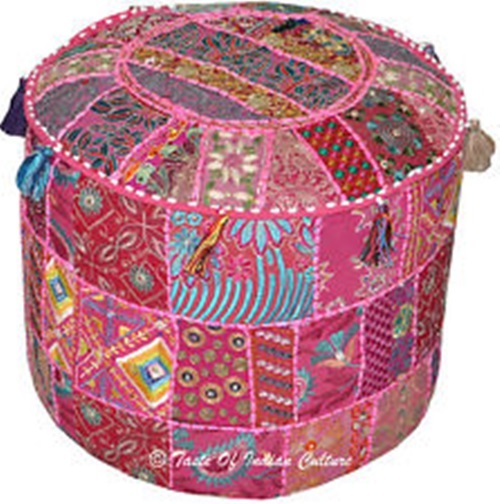 They have different designs and their manufacture involves a variety of fabrics. 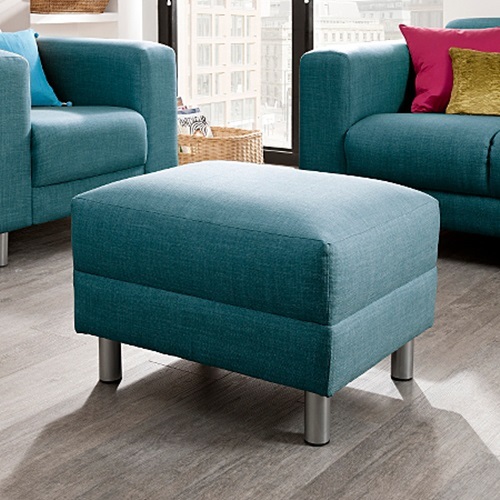 Contemporary designs use footstools nearly everywhere in houses and studio apartments, fashion loves them and the folks out there like using them even as a spare chair. 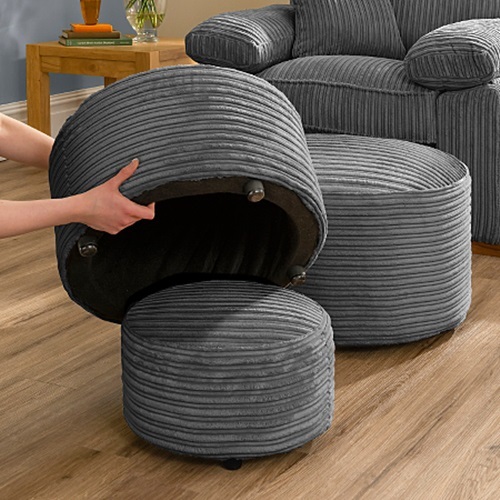 Moreover, another excellent quality about footstools is that you can use them for storage, you can store almost anything you want in them. 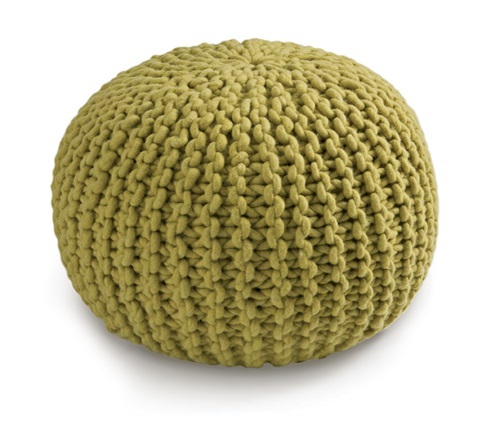 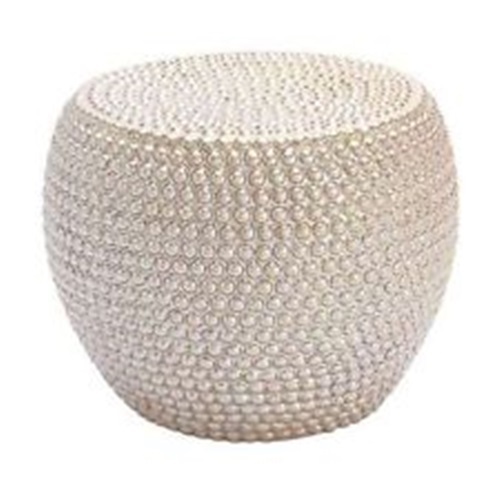 The other item we mentioned earlier is the pouffe, this is indeed one comfortable thing to sit on, rest your feet or even your arm if you are sitting on the floor. 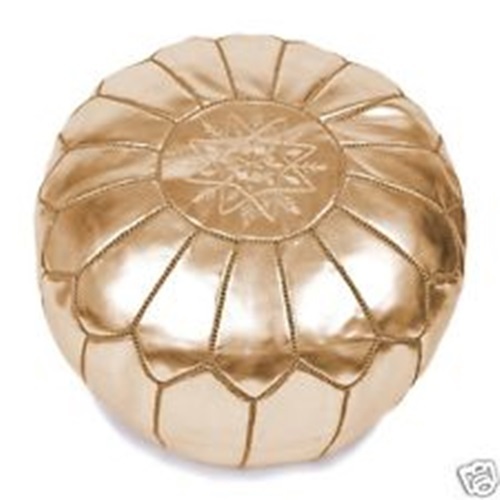 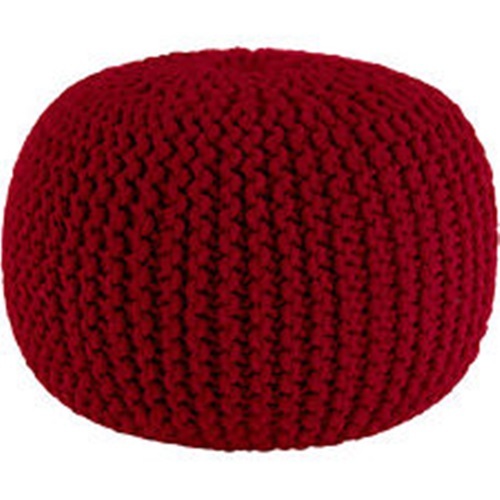 The origin of the pouffe is Moroccan, the best pouffe is the one made from camel leather. 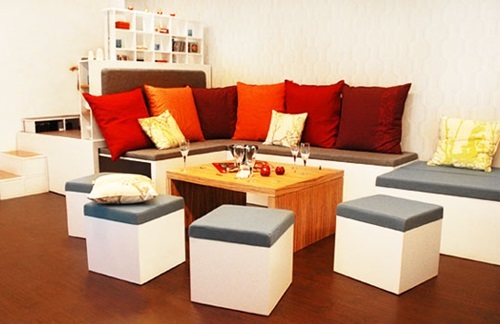 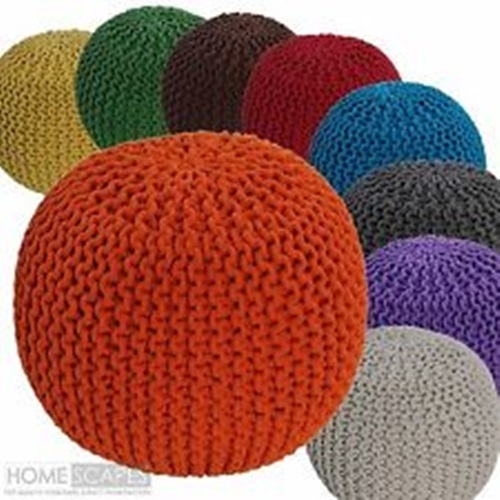 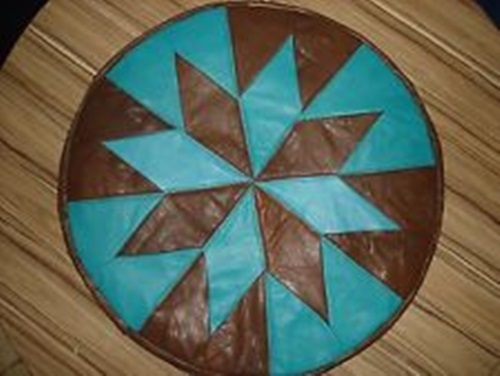 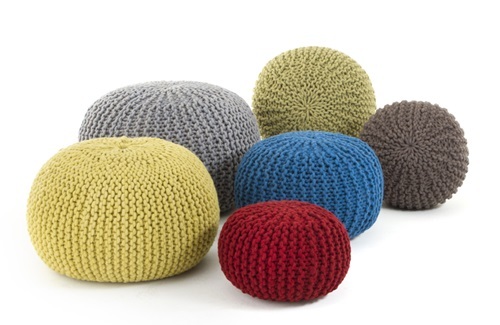 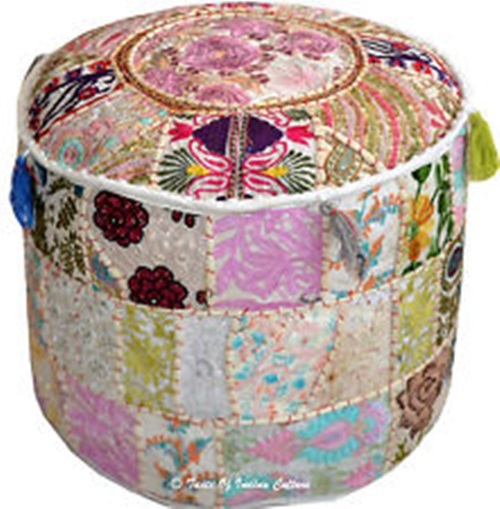 The pouffe always involves multiple colors which come originally from nature.